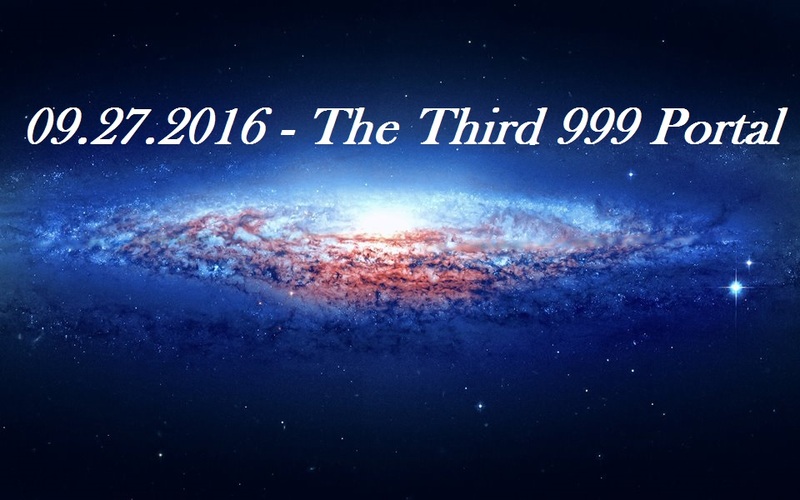 On the ninth month of a 9-year we are closing a cycle that started on day 9, and its completion is the Third 999 Portal (2+7+0+9+2+0+1+6 = 9). This is the sacred place each of us calls Home, whatever that means. All of a sudden we will see familiar faces around, rejoining with our beloved. A job we have long planned to do, traveling to a new place to start again, a new house where to live in comfort. Whatever it is, there a great chance to see it coming forward. Because this is the Time of the Return, even if we have never been there before in this lifetime. A place, a situation, a relationship we feel we belong. It is the Time of Returning on the path our Soul chose for us, aligning with our Life Mission. 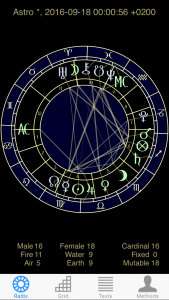 On the first one, on 09.09, a Portal opened on a purification process through Fire (Moon and Saturn conjuct in Sagittarius). Fire is the Element representing the Astral Plane, the Mind and its Belief systems. We were asked to develop a new Vision where our very mission in life had to come on stage. Were we ready to believe in it, in ourselves been able to perform it? 09.09 Portal was a big challenge, a tough comparison with reality. Was our Vision strong enough to survive third-dimension reality? So an Awakening into our Presence was necessary to test us. The second one, 09.18, performed as the grounding of this new Fire energy in everyday life. Moon in Aries (a Fire Sign, again) was still bringing forward the Power of Transformation, creating a Trine with Saturn in Sagittarius. Their conjucted rays gave our consciousness the right push to ground this Fire into our Heart. The Flow had a much sweeter impact on our daily life. We received acknowledgements from Existence itself, a response of gratefulness for the efforts we made. On the third Portal, 09.27, we can let ourselves go into a warm embrace. 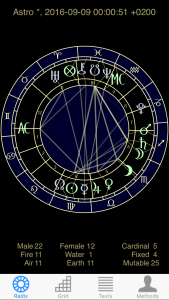 Moon in Leo (Fire Sign, again!) turns to be the Queen welcoming the Hero (us) on his arrival Home, thus investing us with Knighthood. We well-deserve it. We are stepping into a new state of consciousness. Now we are feeling relieved, knowing we did the best we could and with all our heart. The gates are opening to let us into the most sacred and intimate inner place. There love abides. So let us breath love and let us bring love outside, whatever that means for us. Energy can circulate freely, from deep within to the world and from the world back to us. Everything gets to flow. 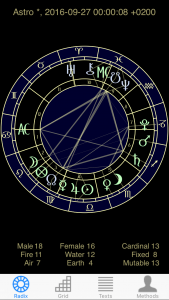 During these three September Portals the Moon, symbolizing the intimate relation we hold with ourselves, is always visiting one of the three Fire Signs – Aries, Leo and Sagittarius. Fire is the Element related to purification and renewal. The Moon is emphasizing the sacredness of the Hero’s Journey. We are all heroes. There is no gesture requiring more courage than responding to Love’s call unconditionally. For some reason, reading these posts gives me a feeling of calm. I will share with my FB friends.